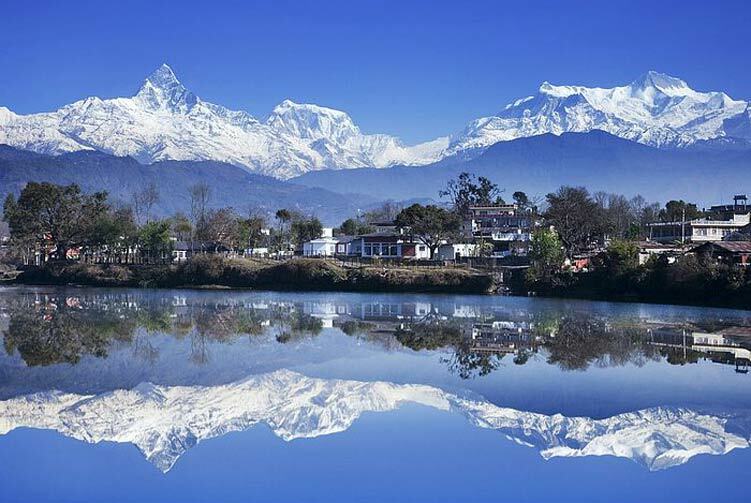 Kathmandu is just majestic, This package is a great intro to the wonders of Kathmandu city. 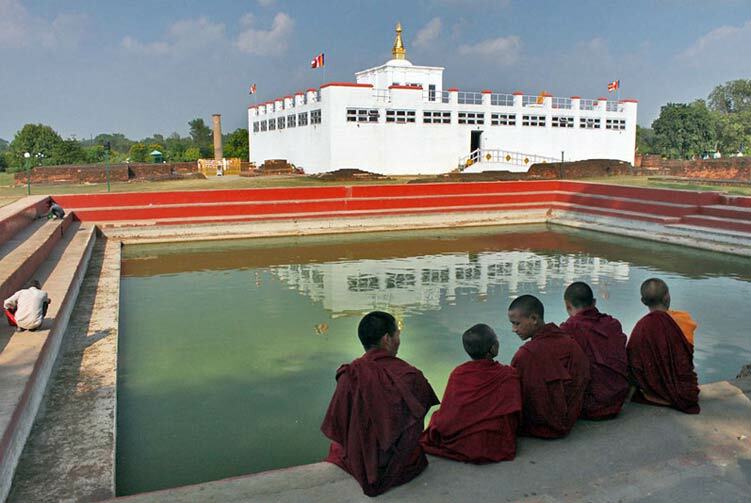 Kathmandu Valley Day Tour is an incredible immersion into the cultural heritage. 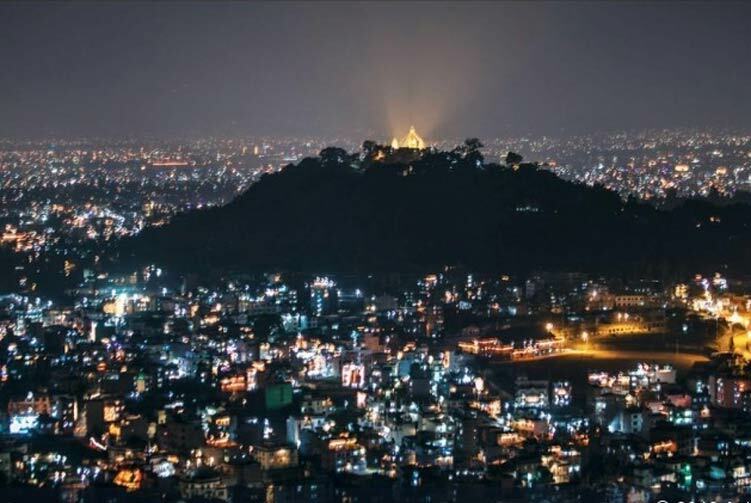 A full day exploration of the beautiful heritage sites in different parts of Kathmandu valley brings you closer understanding of Kathmandu culture, history, life, and spirituality. Touring around a medieval palace square exploring architectural and cultural wonders with some interesting life events going on is a true experience of travelling in Kathmandu. Two Buddhist stupas � Swoyambhunath and Bouddhanath � are equally fascinating as the Durbar square where you can immerse into the spiritual charm of the place. At times, you can explore and observe life events and rituals happening at the place. Last but not the least, you will explore Pashupatinath where you can experience a unique Hindu cremation ritual; interesting encounters with Sadhus (Hindu holy men) and other life events going on around. 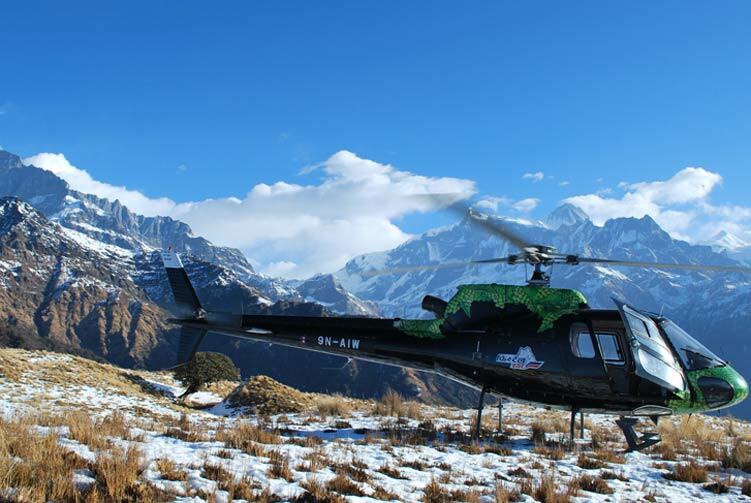 We offer you the best price guaranteed for Kathmandu Valley Private Day Tours Tours.